The Primo & Decimo Family together, so awesome! the primo and first generation guradians.. i love this wall..
You made a nice one :) Thanks for your hard-working. 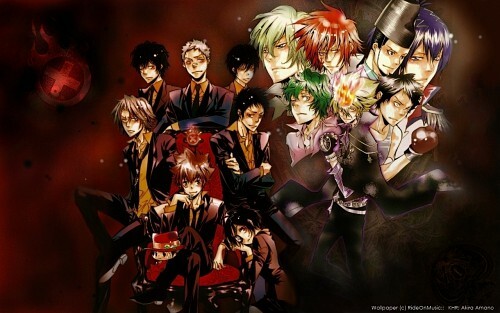 Vongola Family! From Past to Present.